It’s no secret that the exponential growth in smartphone use has been paralleled by a similar growth in what they can do. Everyday, new and interesting apps are developed which give people the ability to access new kinds of information, interface with other devices, and even perform a range of scans on themselves. It is this latter two aspect of development which is especially exciting, as it is opening the door to medical applications. Yes, in addition to temporary tattoos and tiny medimachines that can be monitored from your smartphone or other mobile computing device, there is also a range of apps that allow you to test your eyesight and even conduct ultrasounds on yourself. 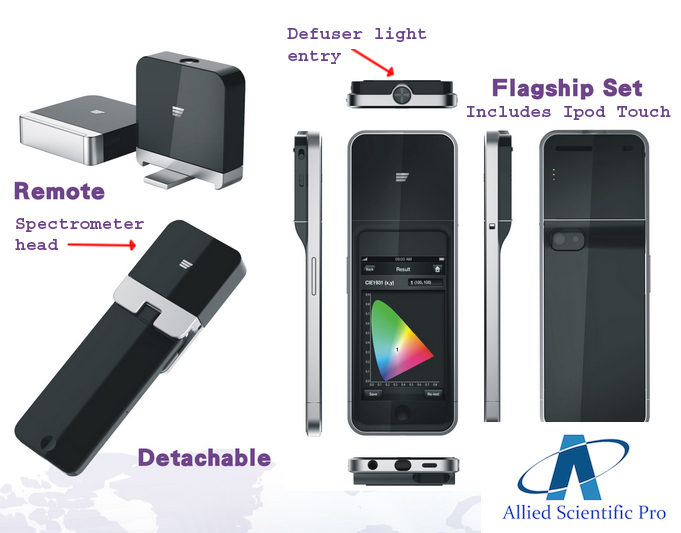 But perhaps most impressive is the new Smartphone Spectrometer, an iPhone program which will allow users to diagnose their own illnesses. 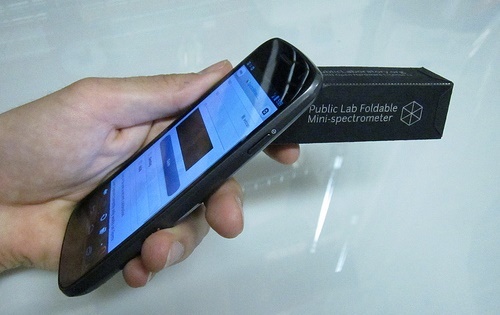 Consisting of an iPhone cradle, phone and app, this spectrometer costs just $200 and has the same level of diagnostic accuracy as a $50,000 machine, according to Brian Cunningham, a professor at the University of Illinois, who developed it with his students. Using the phone’s camera and a series of optical components in the cradle, the machine detects the light spectrum passing through a liquid sample. 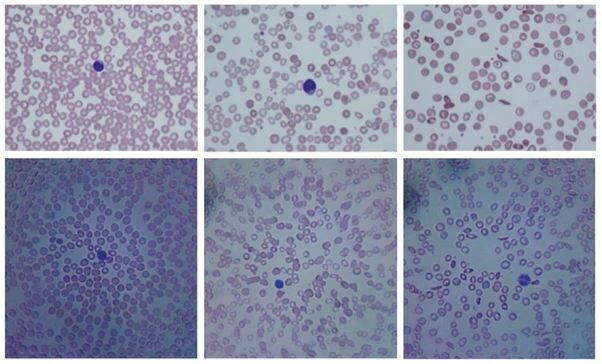 This liquid can consist of urine or blood, any of the body’s natural fluids that are exhibit traces of harmful infection when they are picked up by the body. 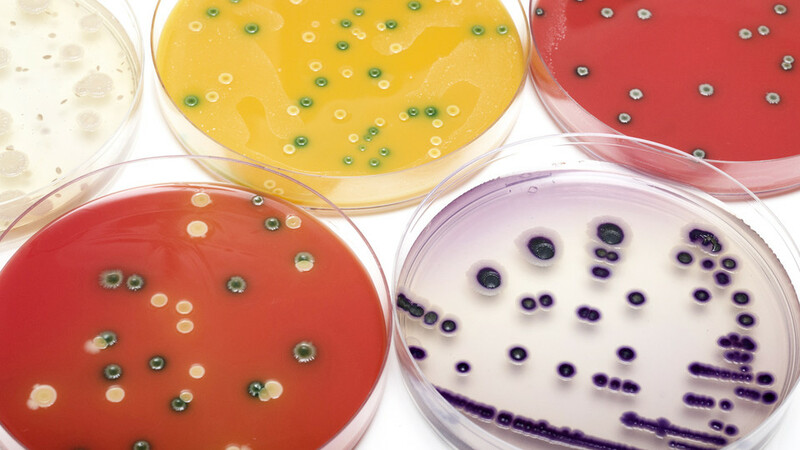 By comparing the sample’s spectrum to spectrums for target molecules, such as toxins or bacteria, it’s possible to work out how much is in the sample. In short, a quickie diagnosis for the cost of a fancy new phone. Granted there are limitations at this point. For one, the device is nowhere near as efficient as its industrial counterpart. Whereas automated $50,000 version can process up to 100 samples at a time, the iPhone spectrometer can only do one at a time. But by the time Cunningham and his team plan on commercializing the design, they hope to increase that efficiency by a few magnitudes. We were using the same kits you can use to detect cancer markers, HIV infections, or certain toxins, putting the liquid into our cartridge and measuring it on the phone. We have compared the measurements from full pieces of equipment, and we get the same outcome. Cunningham is currently filing a patent application and looking for investment. 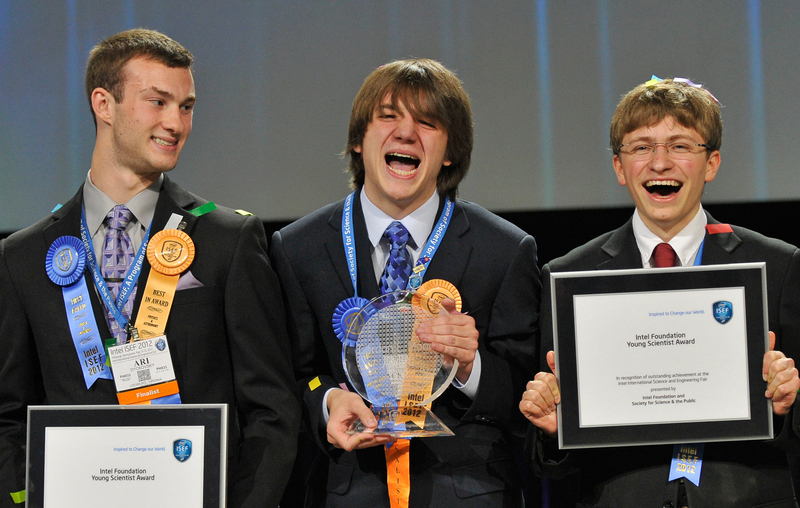 He also has a grant from the National Science Foundation to develop an Android version. And while he doesn’t think smartphone-based devices will replace standard spectrometry machines with long track records, and F.D.A approval, he does believe they could enable more testing. In the future, it’ll be possible for someone to monitor themselves without having to go to a hospital. For example, that might be monitoring their cardiac disease or cancer treatment. They could do a simple test at home every day, and all that information could be monitored by their physician without them having to go in. It’s the age of mobile medicine, my friends. Thanks to miniaturization, nanofabrication, wireless technology, mobile devices, and an almost daily rate of improvement in medical technology, we are entering into an age where early detection and cost-saving devices are making medicine more affordable and accessible. In addition, all this progress is likely to add up to many lives being saved, especially in developing regions or low-income communities. It’s always encouraging when technological advances have the effect of narrowing the gap between the haves and the have nots, rather than widening it.